The collection features new pieces of apparel as well as a wide range of accessories. 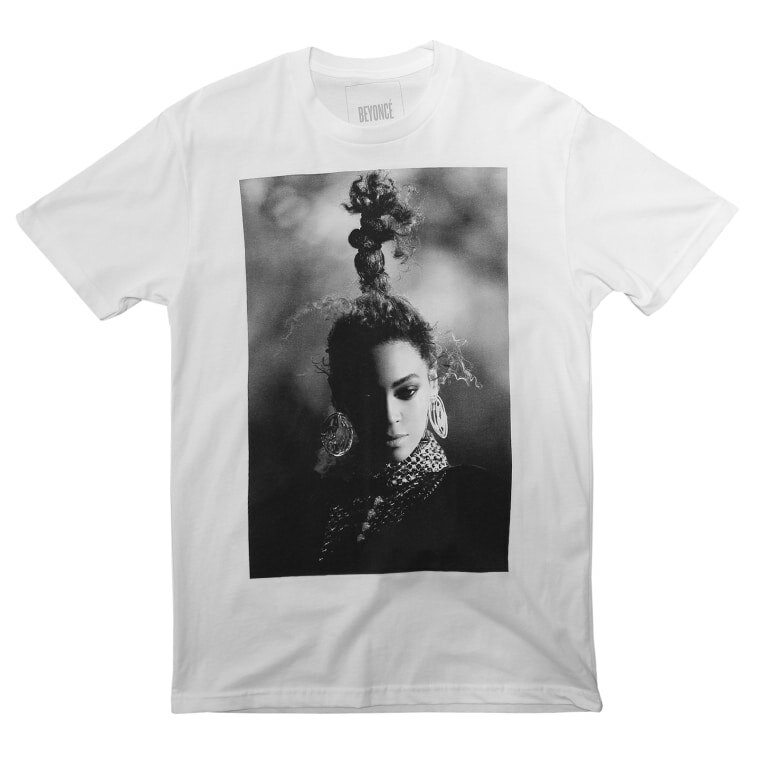 To commemorate the one-year anniversary of the release of her Lemonade visual album, Beyoncé has dropped a new merch collection, which features new shirts, hoodies, phone cases, and more. The release date for the album is etched onto multiple pieces from the collection. The words "Boy Bye" and the baseball bat from "Hold Up" also appear on multiple items. Check out Beyoncé's full collection of Lemonade anniversary merch here.